Hyundai and Kia Software ASSET 011 - Key & Proximity Programming for TDB1000 - The Diagnostic Box. Software only, there is no hardware included. 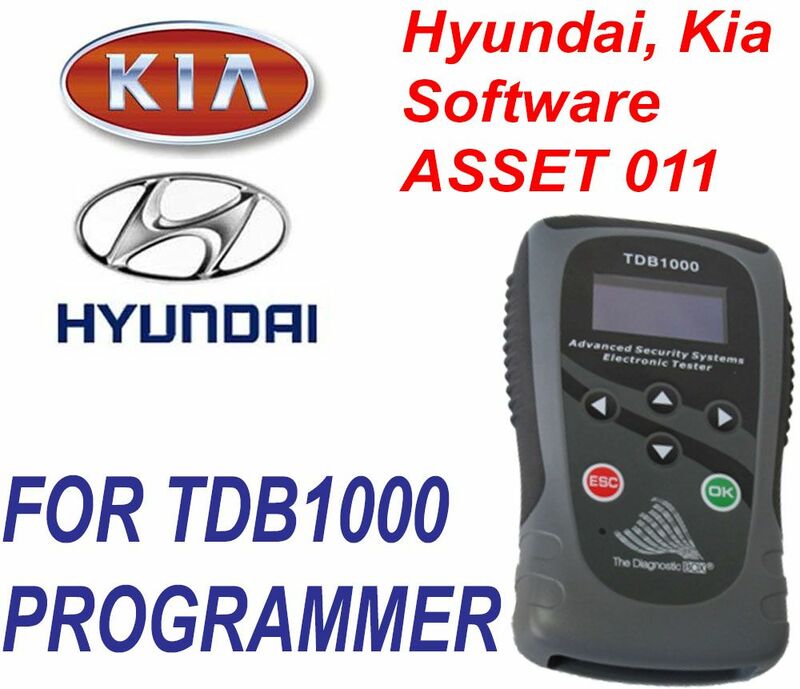 You must have TDB1000 - The Diagnostic Box in order to use. Once you purchase the software it will be automatically loaded onto your machine within a couple of days.